Know somebody who has one of these? Relate their personal collections to the current toy train market — as observed in online auctions, train show prices, and dealer advertisements. Although trainMinder’s proprietary market analysis algorithms reflect the absolute latest in market pricing, trainMinder’s foundation is grounded in the gold-standard pricing guides of the hobby. 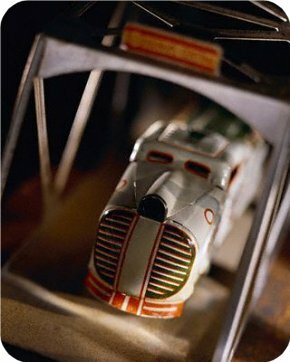 Trains held in other private collections! TrainMinder also delivers breaking toy train news every time the system’s prices are updated! Screen shots and features lists will be posted on the Detailed Features List page as soon as they become available. Please be sure to check back often or use our updateMinder notification service.